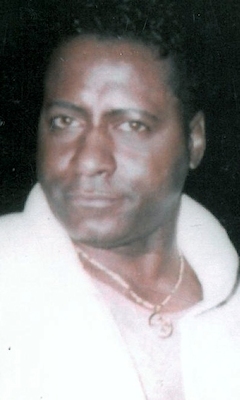 While most gym goers know him as “TC”, PA Fitness’ oldest trainer formally answers to the name, Thomas A. Curtis. At the age of 64, TC relies on his experience and physical stamina to teach his class, “Abs with TC” and work out with his gym friends. To TC, age is only a number. Being 64-years-young is a testament to his lifelong dedication to physical fitness. TC spent his early years playing football in high school and Cleveland State University. He later became an amateur body builder for five health clubs: Vic Tanny’s, Scandinavian, Bally’s, and Red Fitness. 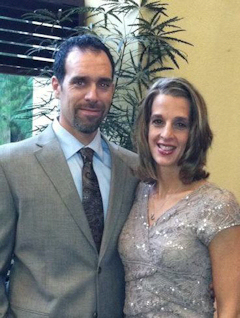 Over the years, TC has learned that staying physically fit is the key to health and happiness. He envisions exercise being “the medicine of the future” and says that working out teaches discipline, respect, and loyalty. As he remains dedicated to helping others achieve their fitness goals, TC has a positive and upbeat attitude and believes that everyone can achieve their dreams. In his free time, TC enjoys riding his motorcycle and spending time with his family and friends. Ashlei has been involved in amateur boxing and kickboxing for over 15 years. Ashlei trained locally at the West Allegheny Fighting Academy in Imperial, PA. She competed heavily in the tri-state area. Throughout her years of boxing, she obtained a Silver Belt Championship, an Allegheny Mountain Association Championship, 4 State Golden Glove Championships, and competed with the National Golden Gloves team in Colorado. 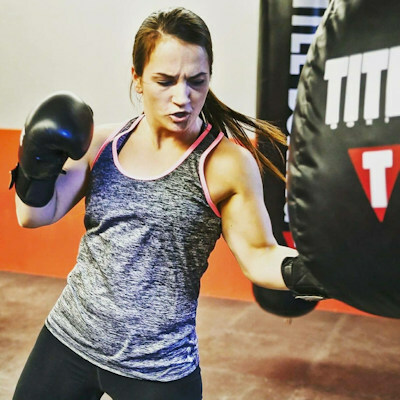 With her love and respect for the sport of boxing and kickboxing, Ashlei continues to promote health and fitness through her high impact cardio classes which apply practical application of boxing and kick boxing skills. Along with her overwhelming respect for combat sports, she is a believer in a structured, disciplined, and nutritious lifestyle. Along with group classes, Ashlei is available for one-on-one personal training focused on boxing and kick boxing techniques. The individual workouts are adjusted to the client’s needs. Ashlei believes that “there is no shape like FIGHTING SHAPE!”, and hopes you are up for the challenge.